A.H. LEHMANN BLECHWARENFABRIK GMBH, Plater og former til steking, Bakervarer, konditorvarer, kjeks, konfekt - maskiner og utstyr, Bakerier - maskiner og materiell,r på EUROPAGES. 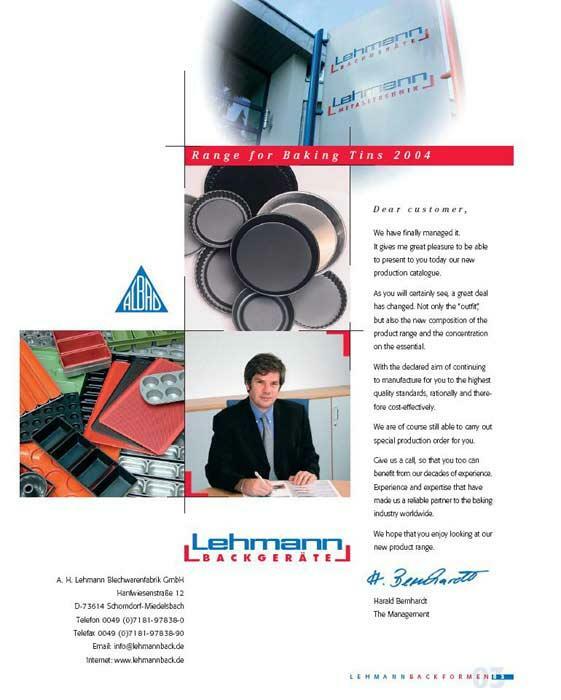 For over 20 years, A. H. Lehmann Blechwarenfabrik GmbH stands for sheet metal working of the highest level of quality and precision. 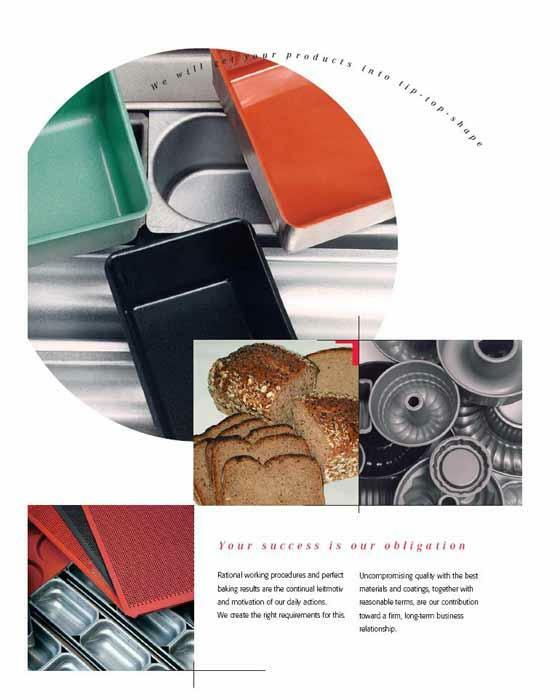 As a specialist in baking moulds, we have made a name for ourselves across the world. A name that has guaranteed quality and precision in sheet metal work for years, we produce: Baking tins and systems for industrial bakery production. 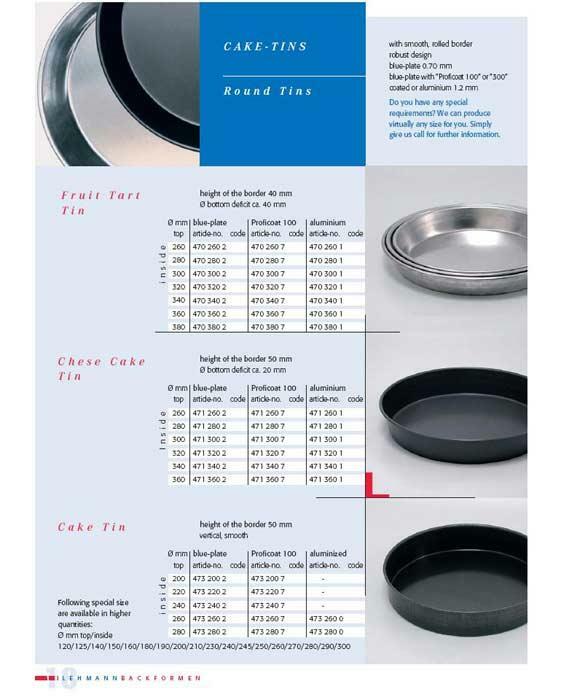 Individual edged forms, individual embossed forms, cake tins, cake forms, round forms, cake rings, hollow moulds and ring moulds.